At 240 Group we come to work each day to achieve the goal of bringing more customers through your door. Exponentially more customers. It’s that simple. The 240 Group team of web professionals specialize in creating online solutions for a multitude of situations. 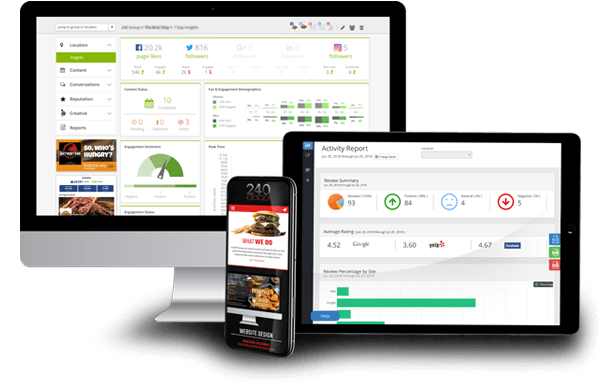 We will create an unparalleled online user experience for your business today. Smart phones and tablets are rapidly adding to conventional website browsing. 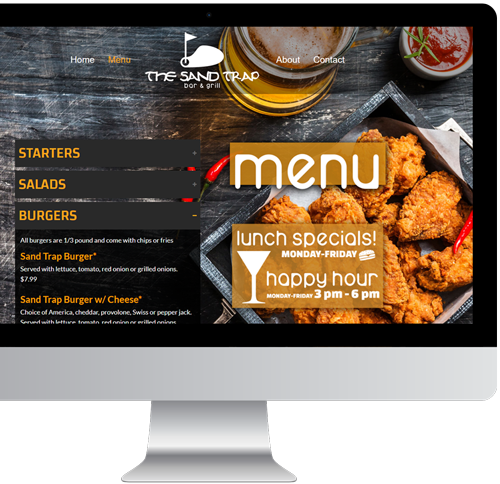 We will build your website today, that will work for yesterday’s device as well as tomorrow’s! The 240 Group team understands the day to day challenges of operating a successful restaurant. We realize that on most days you have more tasks than time. No Worries!! 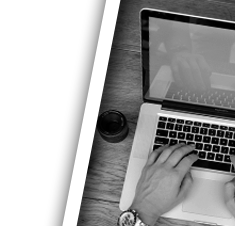 We are here to help and will utilize our robust marketing platform on your behalf. 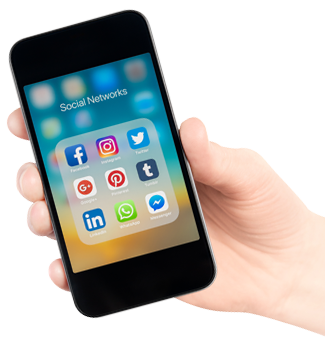 We call it the Complete Social Media Solutions Package and simply speaking, we do all of the work for you. We work everyday marketing your business. Sit back and enjoy the RESULTS! Our experts work directly with you to determine the ultimate strategic parameters to maximize your customer engagement strategy. Using our exceptional data we ensure each of your mailings achieve the best return possible by focusing on exact demographics, street addresses, age groups and so much more. We’ll create 5.5”x8.5” or 4.25”x6” postcards in full color, on both sides, to reach new customers and to get your current customers returning more frequently. Our marketing team will work with you to determine the ideal target audience, quantity of cards, and frequency of mailings that are tailored to any budget. Mailings can go out a few times each year or you can maximize your return, set up monthly mailings, and be prepared for customers to flock through your doors! We use our sophisticated data resources to identify everyone within your specific parameters who is celebrating a birthday each month. 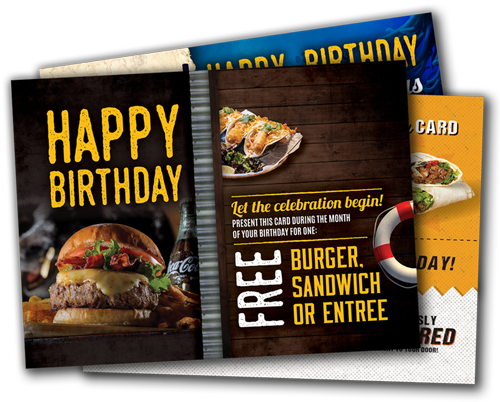 Next, our graphic designers will create a custom birthday postcard that includes a gift for your customers – usually a coupon, or two, for whatever you choose. You then decide how many cards to send each month, sit back and let us do the rest! Do you have a slow season where you’d like to drive more traffic, and revenue, through your doors? Do you host special events or have specials for all sporting events? Do you have a special menu for specific holidays or revise your menu seasonally? Are you planning a grand opening or perhaps moving to a new location? These are all opportunities for 240 Group to strategically tailor a mailing for your business to maximize your return and of course, to maximize new and repeat customers! To get started, contact your Reinhart Foodservice Sales Consultant to submit a free demo request. Our experts will work directly with you to determine the ultimate strategic parameters to maximize your customer engagement strategy.